The upcoming Canon EOS 5D Mark IV is really coming! According to the latest rumors from CR3, this new camera will be announced on August 25, 2016. It is also confirmed the new Canon EF 24-105mm f/4L IS II USM lens will be also announced as a new kit lens. This entry was posted in Canon Camera and tagged Canon camera, canon eos 5D Mark IV on July 21, 2016 by admin. 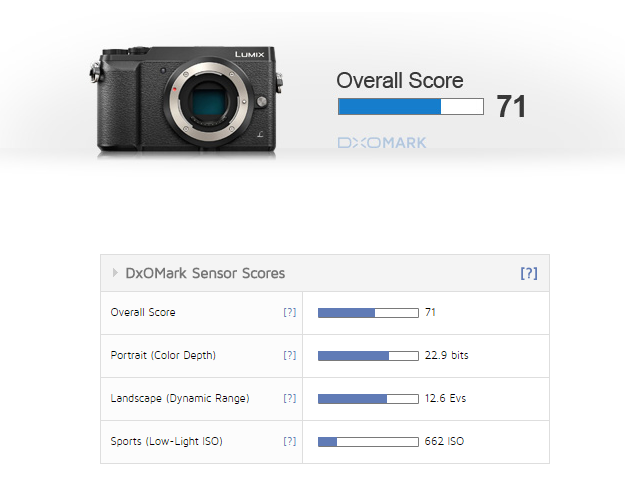 Paul Carroll has just posted a detailed sensor review of the new released Panasonic Lumix DMC-GX85 (also called as GX80, GX7 Mark II) (Amazon/ B&H/ Adorama) at the DxOMark. 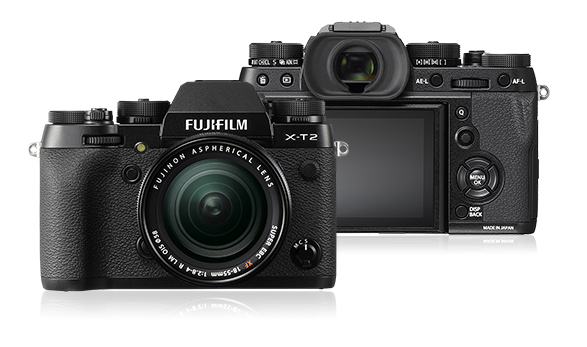 With the overall score of 71 points, this new ‘little brother’ to the current Panasonic GX8, ranks in third place for Panasonic mirrorless cameras, just behind the top-ranked 20.3Mp GX8 with 75 points, and the 16Mp GH4 with 74. 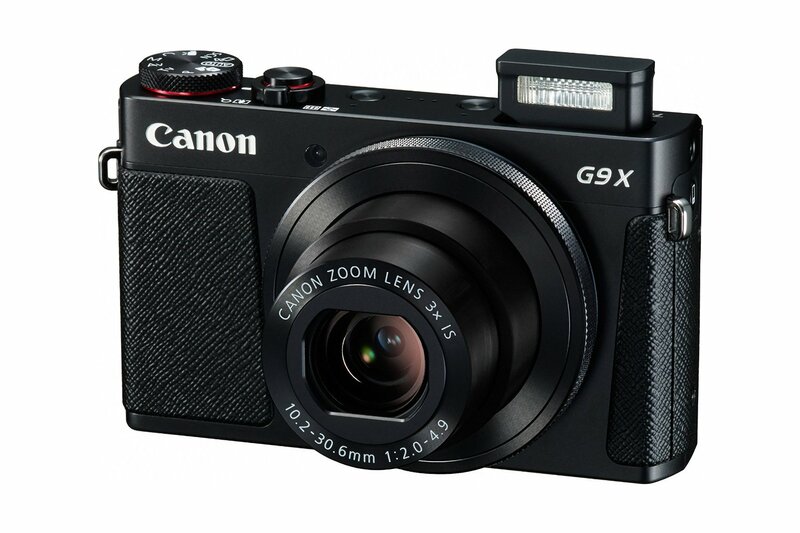 This entry was posted in Panasonic Camera and tagged Panasonic camera rumors, Panasonic GX85 on July 20, 2016 by admin. 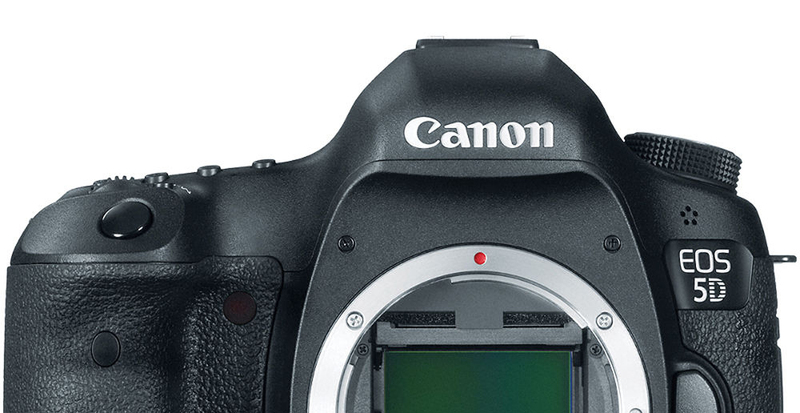 The new Canon EOS 5D Mark IV is coming near! According to the latest rumors from digicame, it is now officially confirmed and registered by the Indonesian Certification Authority with the internal name of “DS126601”. This entry was posted in Uncategorized and tagged Canon camera, canon eos 5D Mark IV on July 15, 2016 by admin. This entry was posted in Olympus camera, Panasonic Camera and tagged Olympus E-M1 II, Panasonic GH5 on July 12, 2016 by admin. This entry was posted in Canon Camera and tagged Canon camera, Canon Powershot G9X on July 12, 2016 by admin. Canon EOS 5D Mark IV: 28MP Sensor? The upcoming Canon EOS 5D Mark IV is expected to be announced in late August at Photokina 2016. 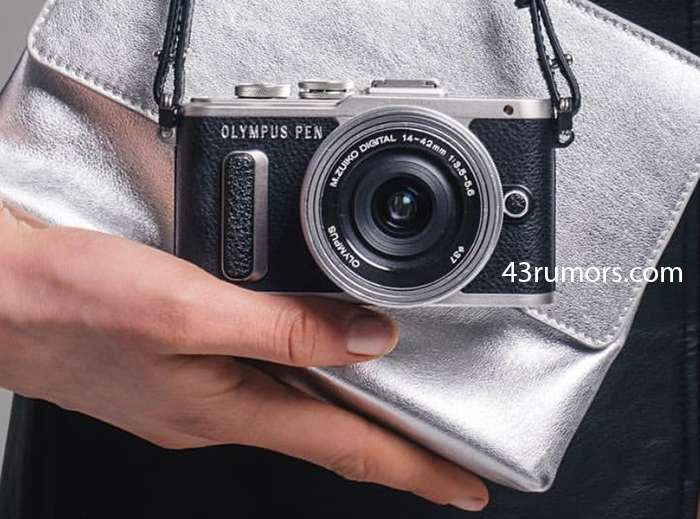 According to the latest rumors from CR1, this new camera may have a 28MP full-frame sensor, but they don’t yet confirm. This entry was posted in Canon Camera and tagged Canon camera, canon eos 5D Mark IV on July 11, 2016 by admin. This entry was posted in Canon Camera, Hot deals and tagged Canon camera deals on July 11, 2016 by admin. 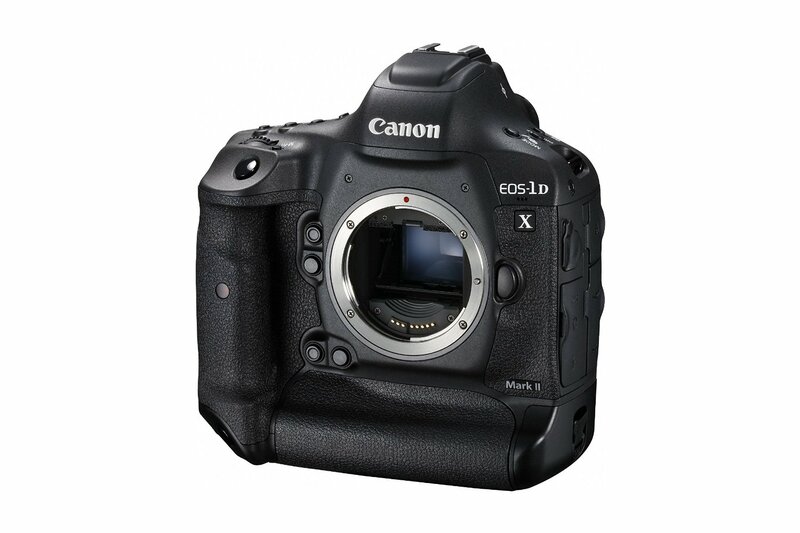 Firmware Version 1.0.2 for Canon EOS-1D X Mark II (Amazon/ B&H/ Adorama/ eBay) is now available for download online, which incorporates the following functional improvements and fixes. This entry was posted in Canon Camera and tagged Canon camera, Canon EOS 1D X Mark II on July 8, 2016 by admin. 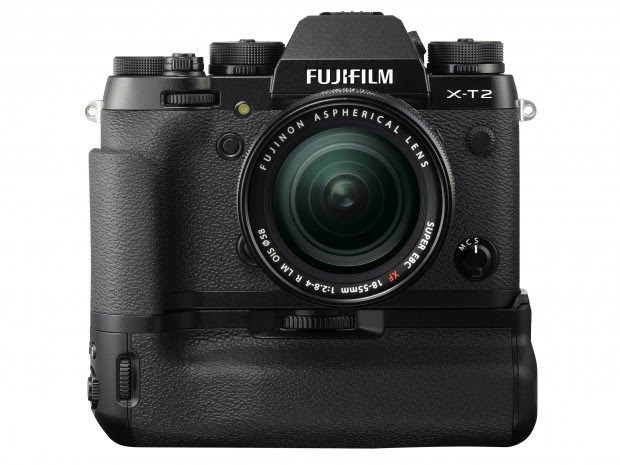 This entry was posted in Fujifilm camera and tagged Fujifilm camera rumors, Fujifilm X-T2 on July 7, 2016 by admin.